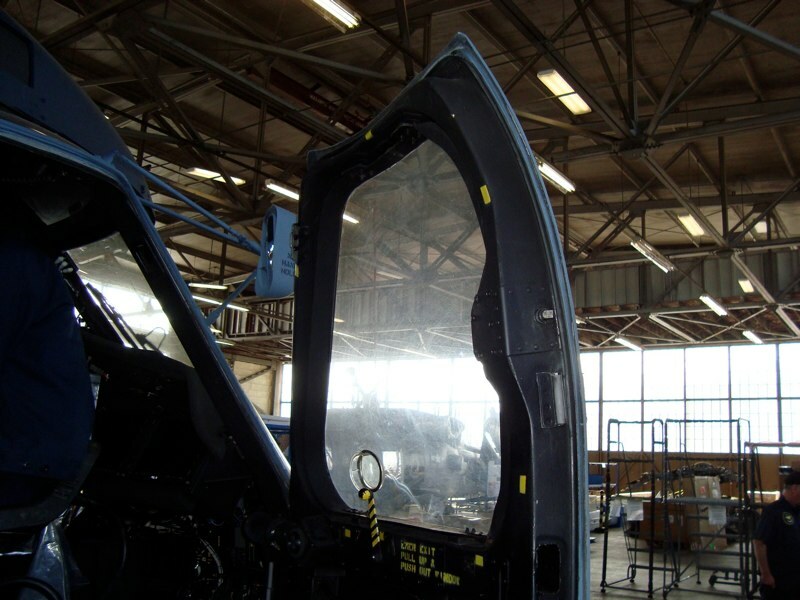 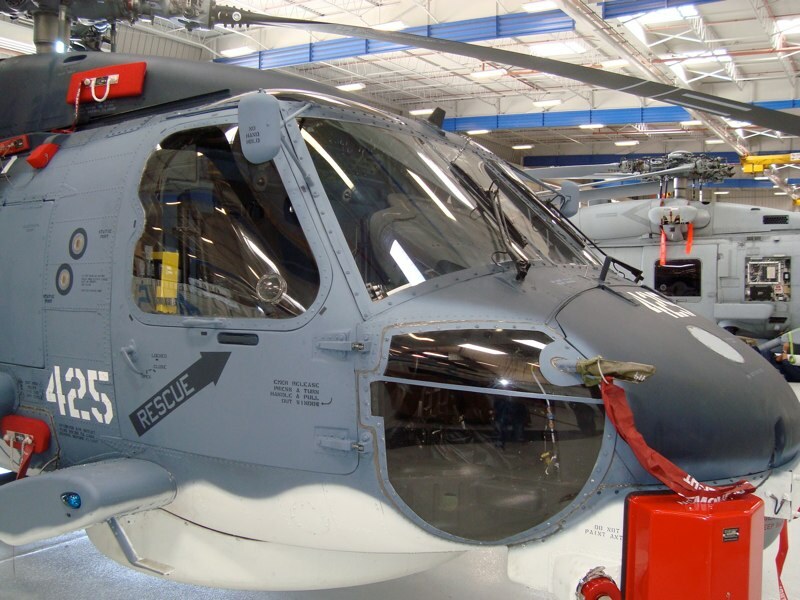 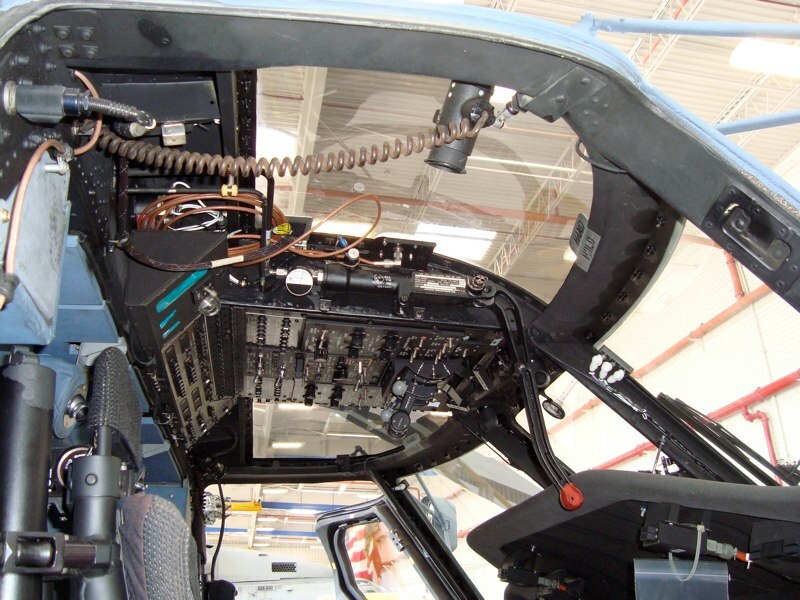 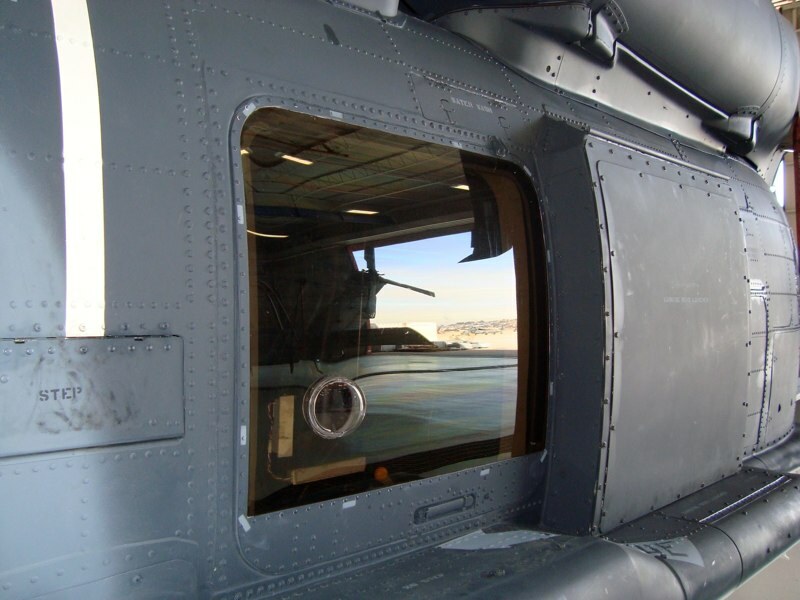 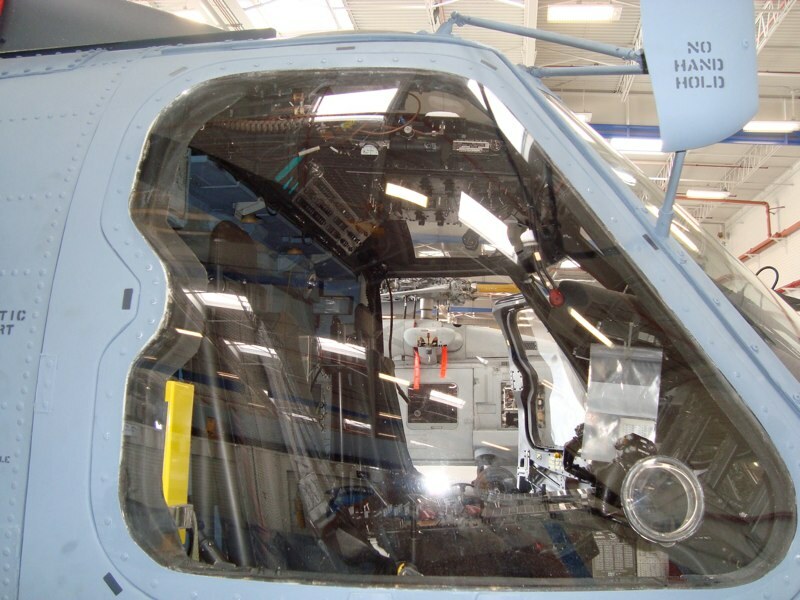 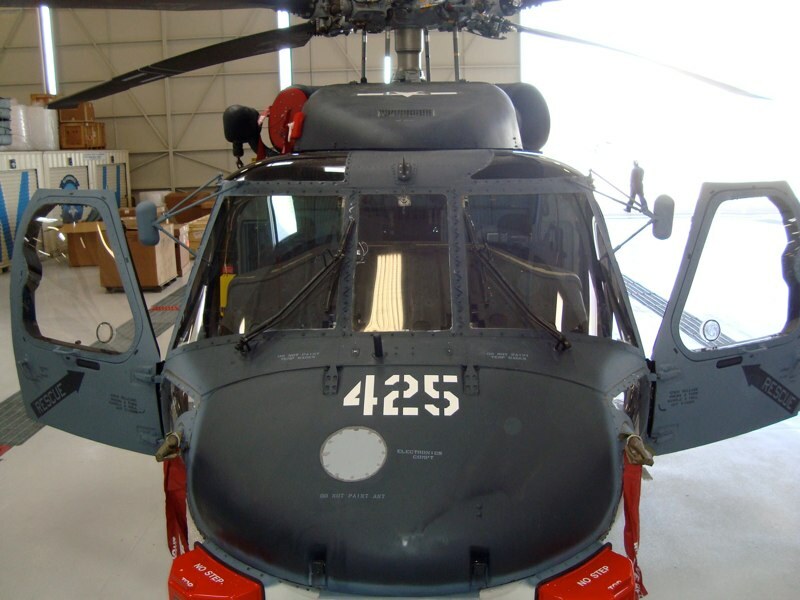 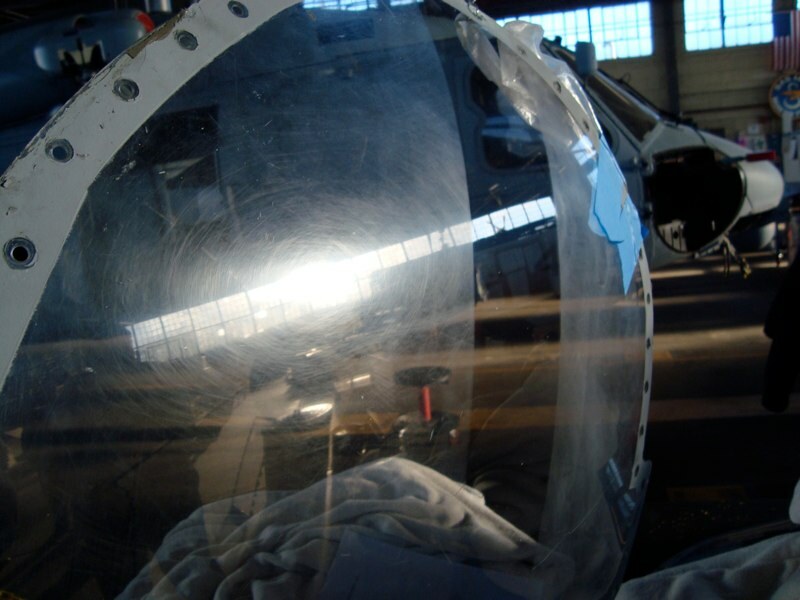 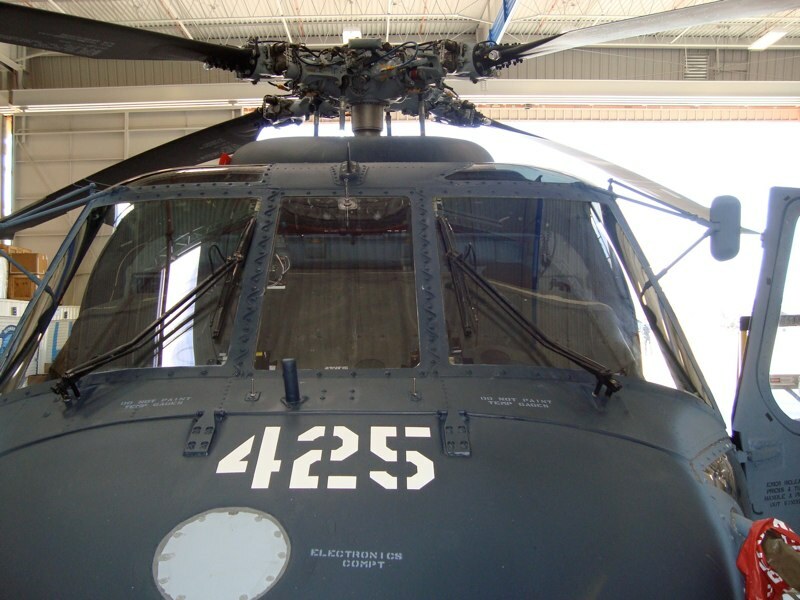 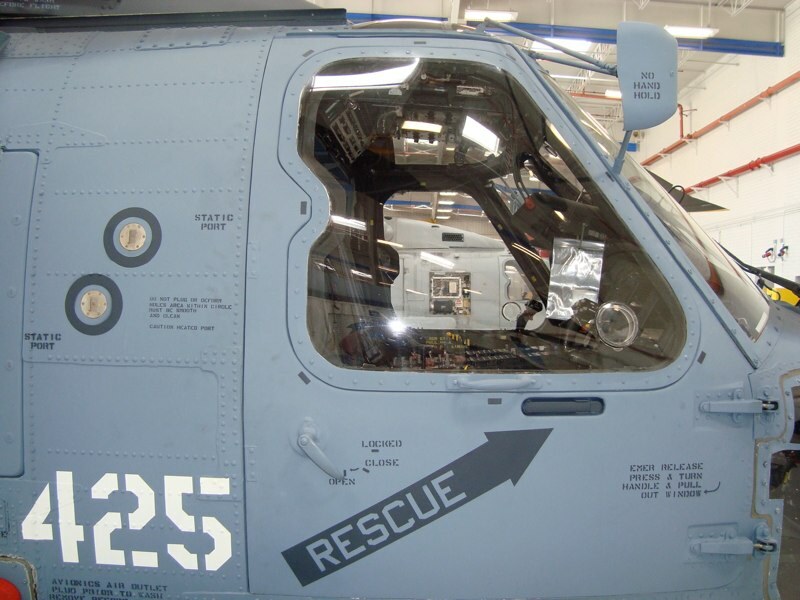 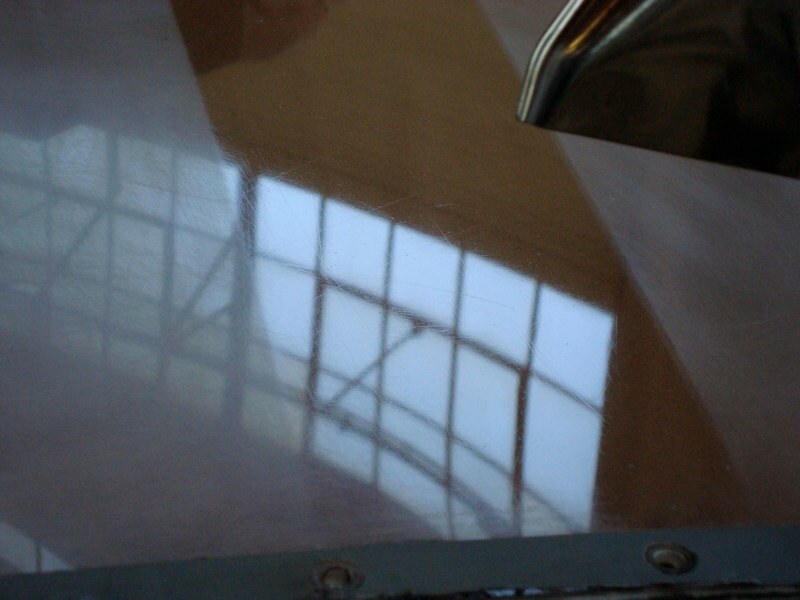 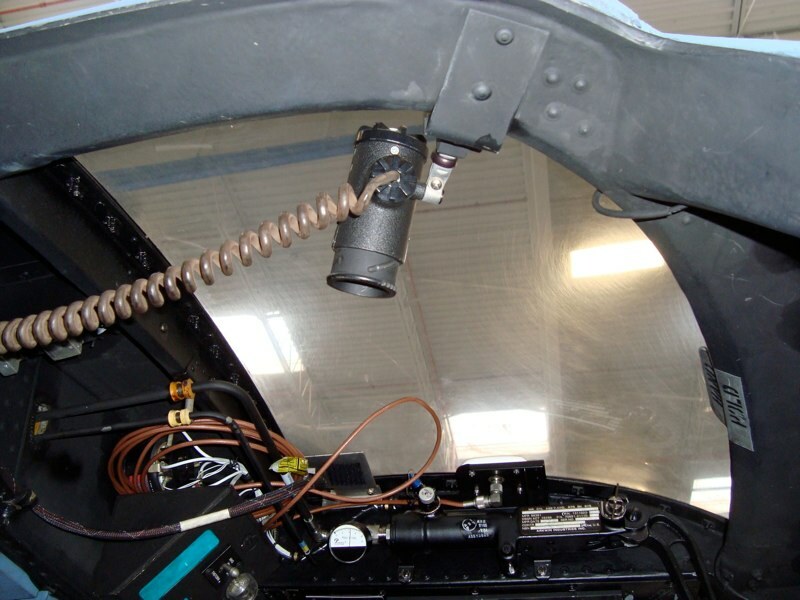 Clearfix Aerospace products are intended for use on plastic aircraft windows for the removal of scratches, hazing and other imperfections incurred in normal use, degradation due to sun caused oxidation as well as scratching from sand and salt crystals. 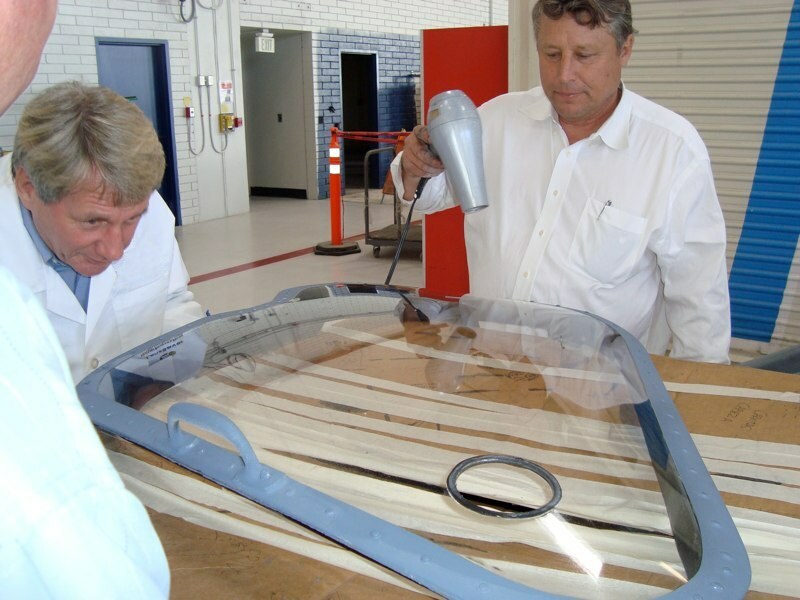 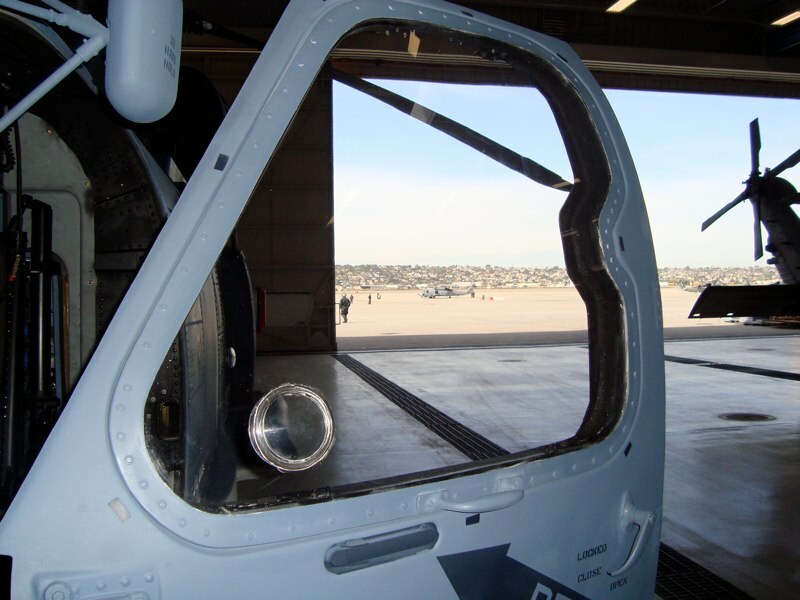 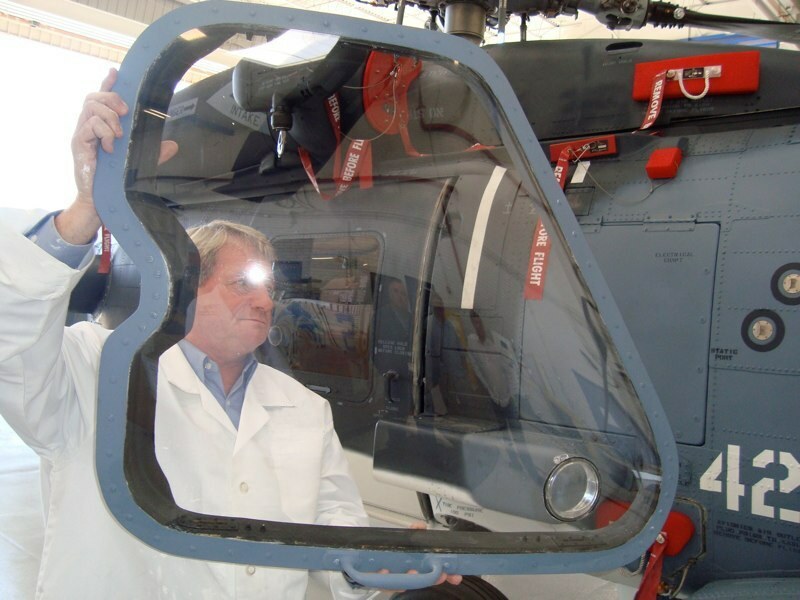 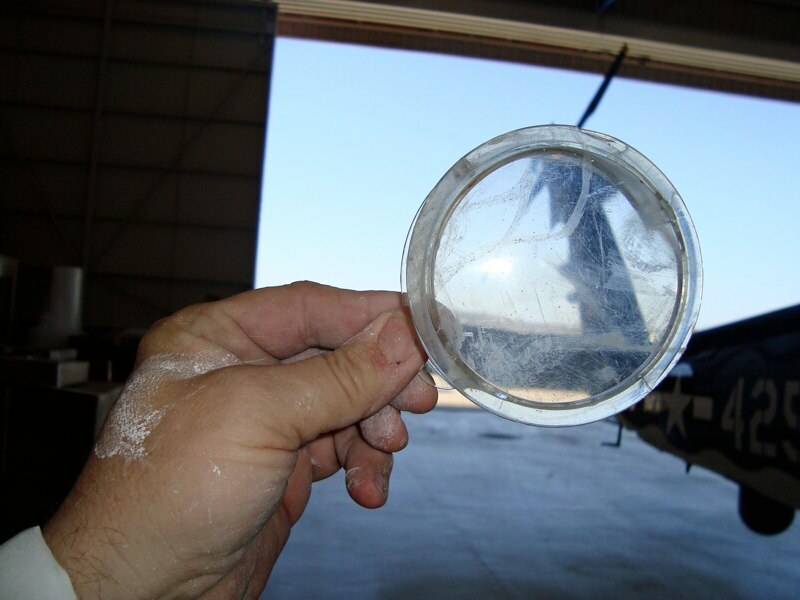 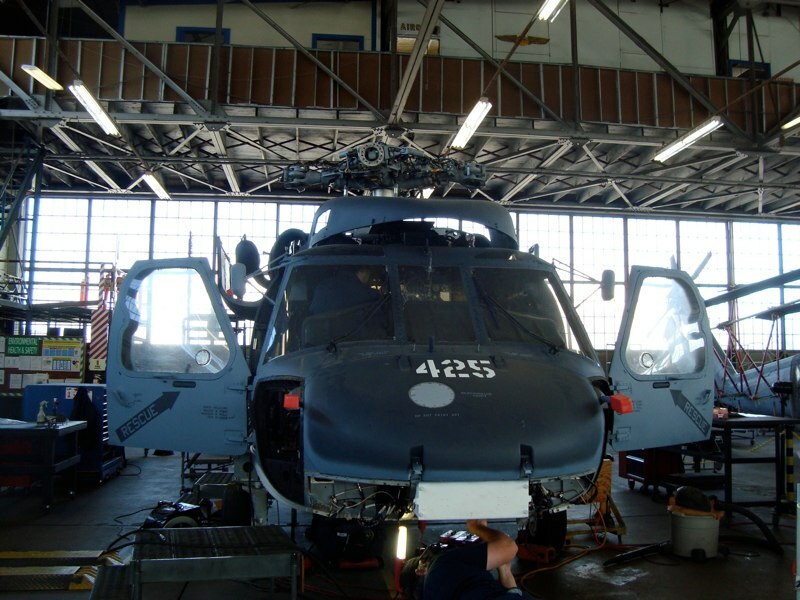 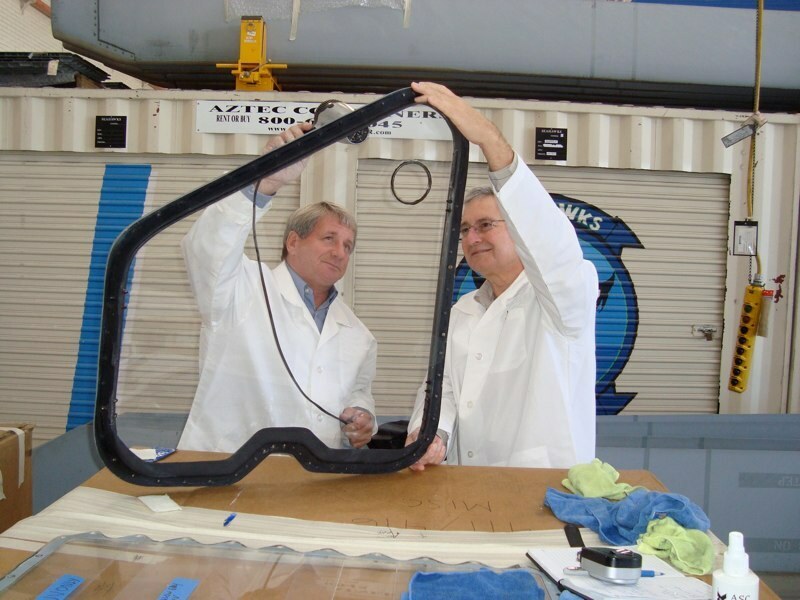 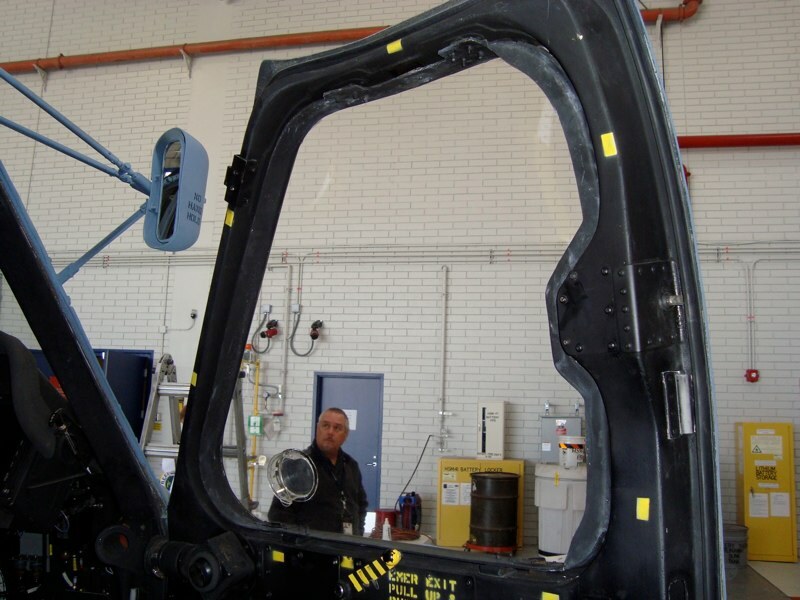 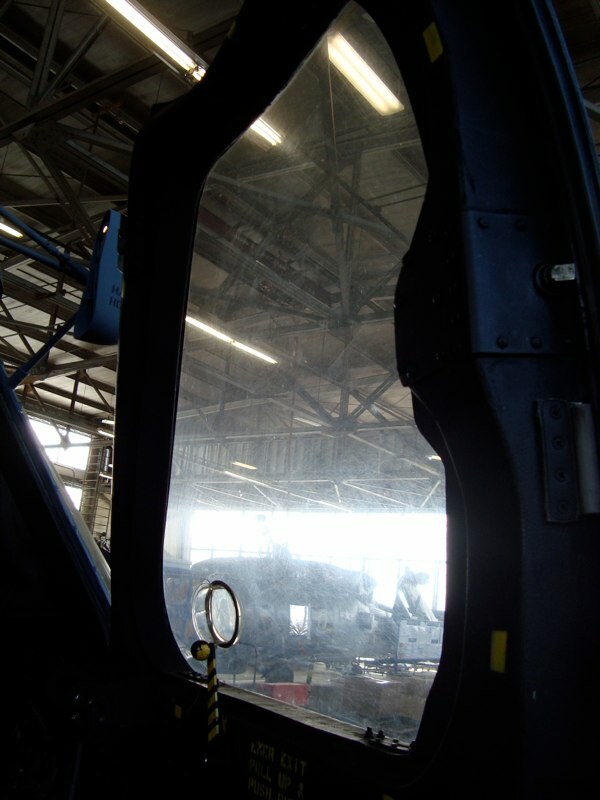 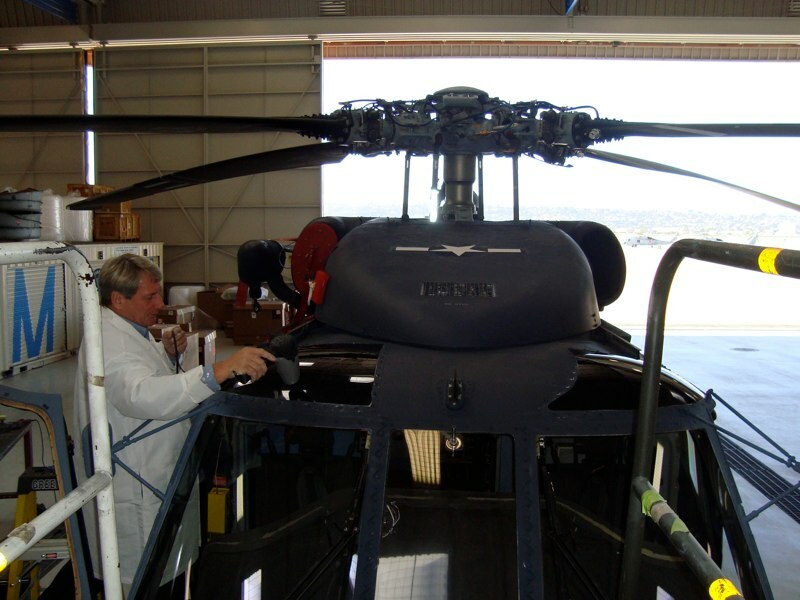 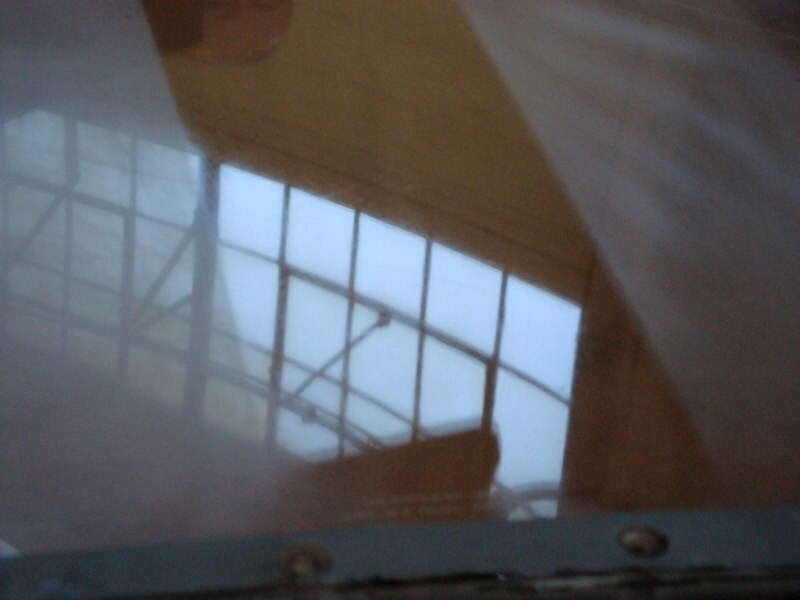 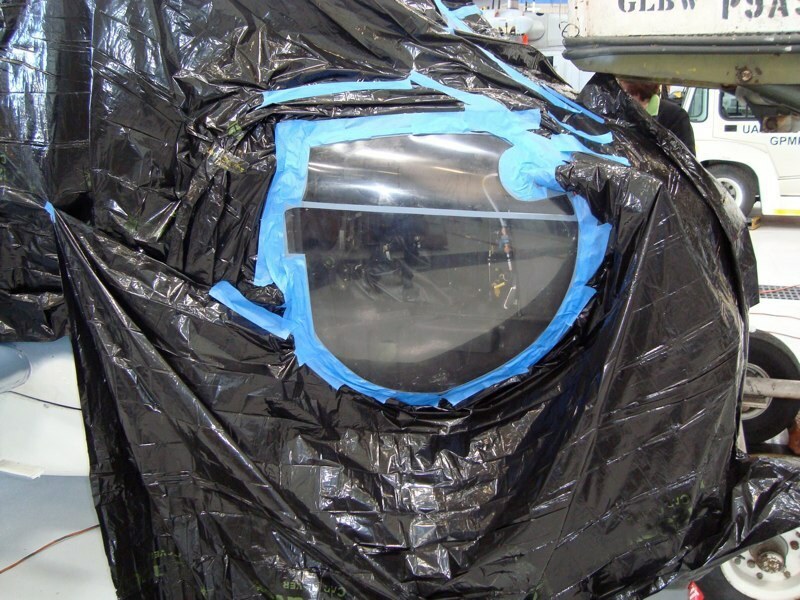 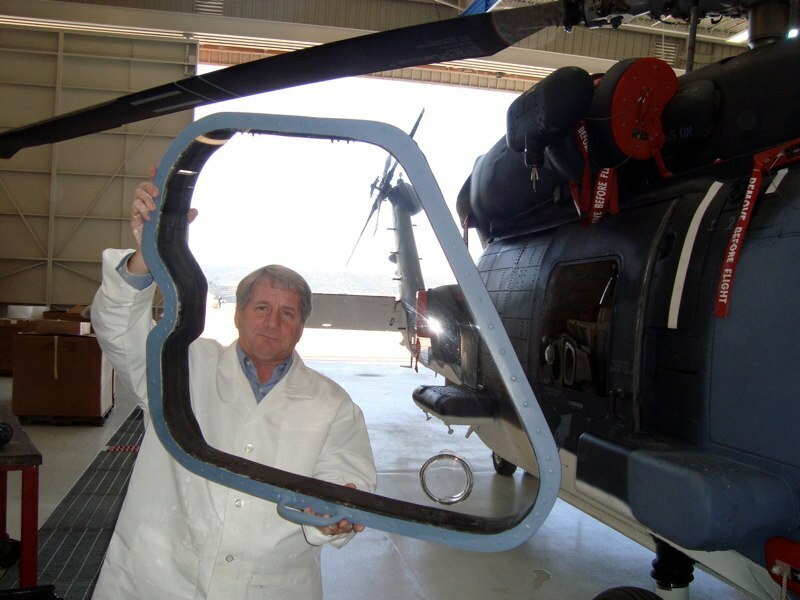 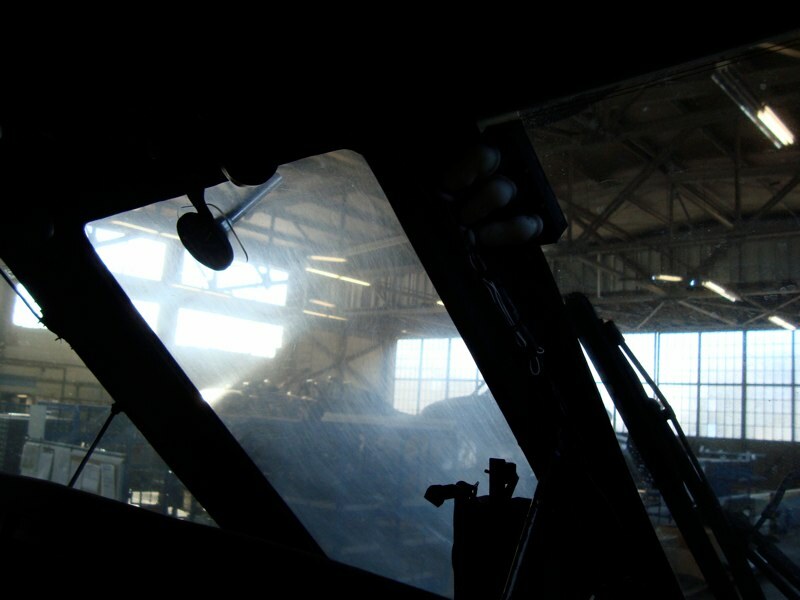 Clearfix Aerospace of San Diego, California has devoted 10 years to developing and perfecting this patented process for aviation window restoration. 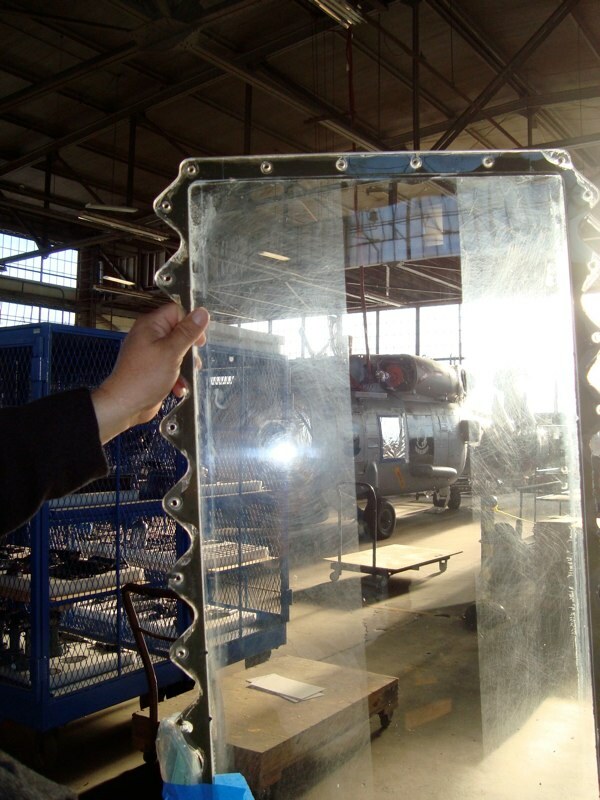 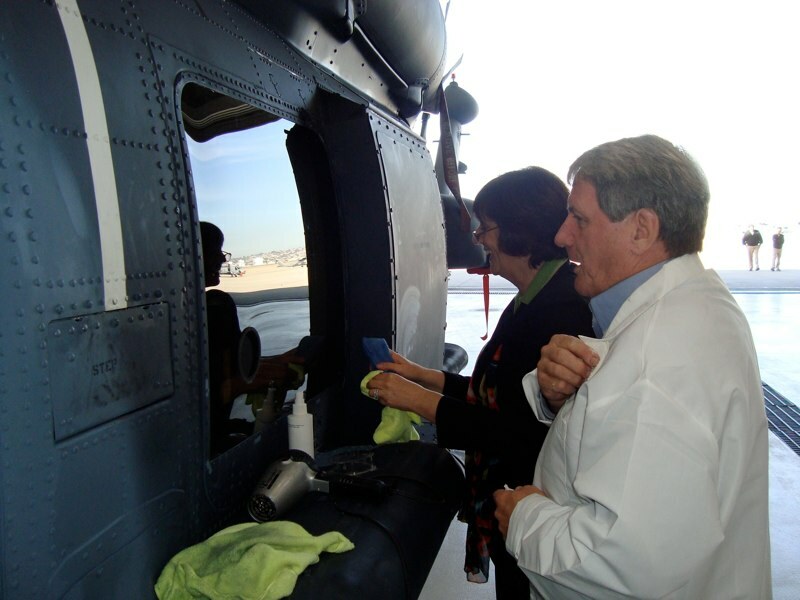 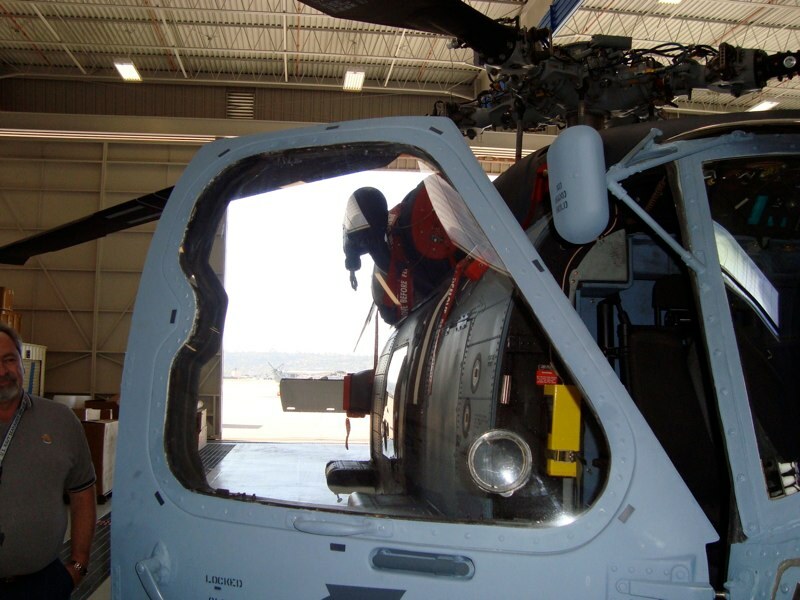 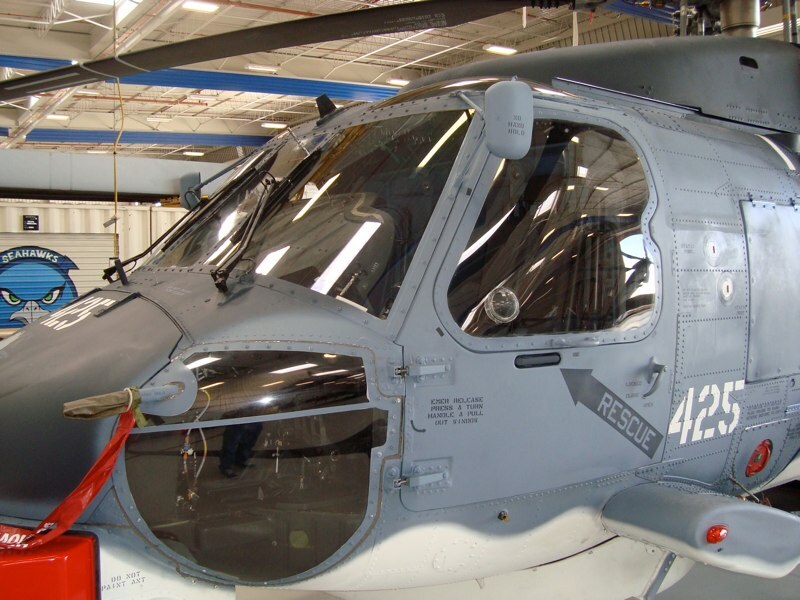 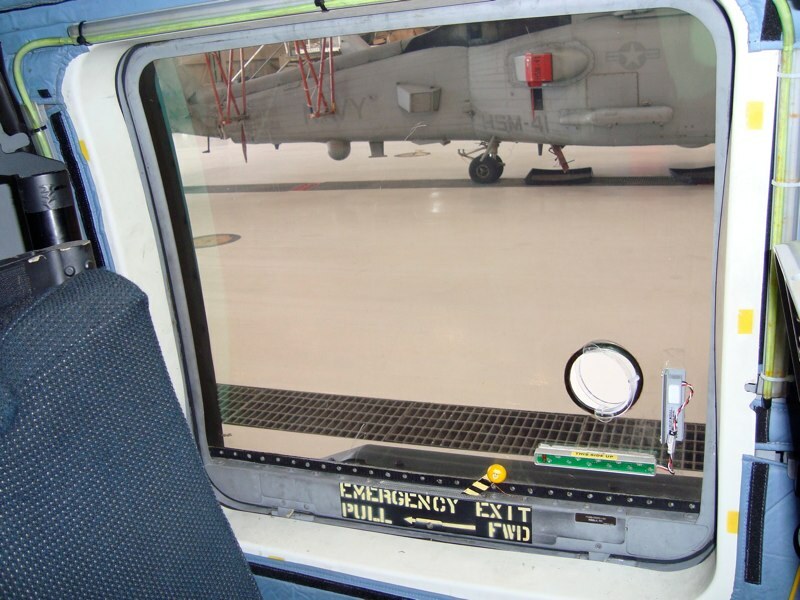 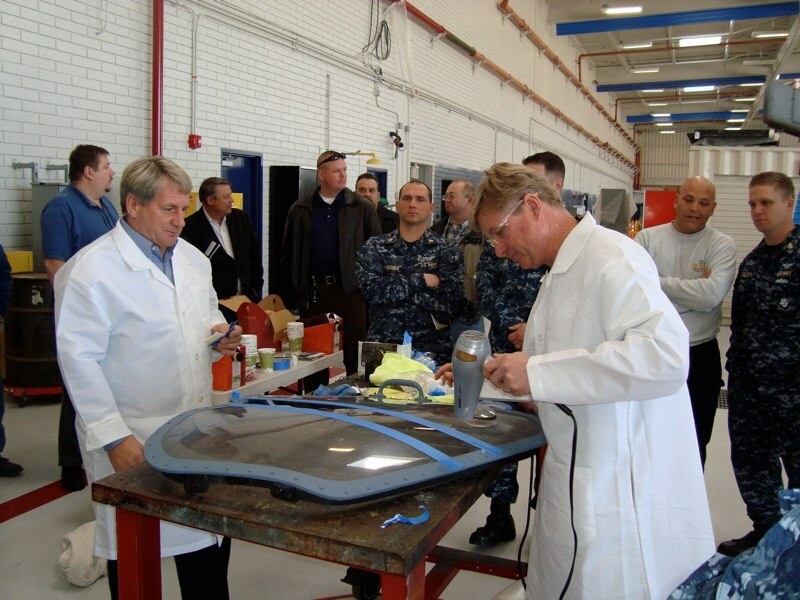 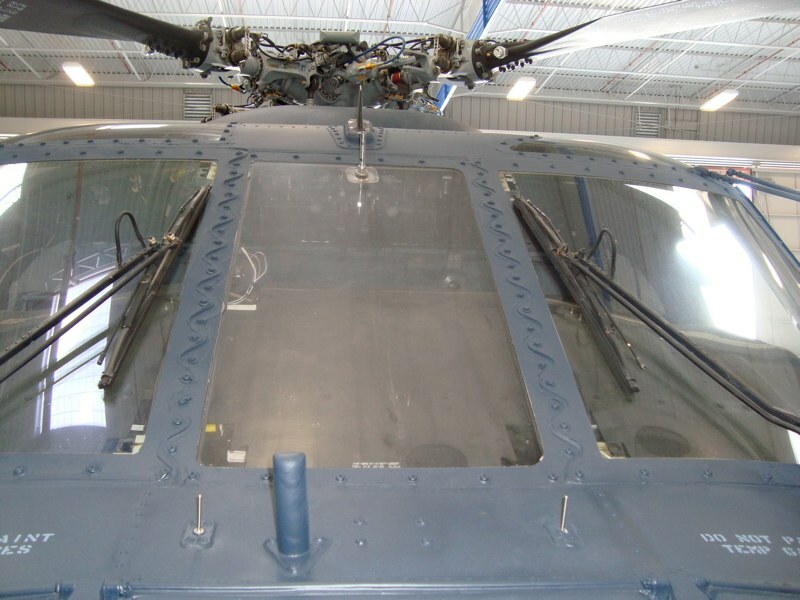 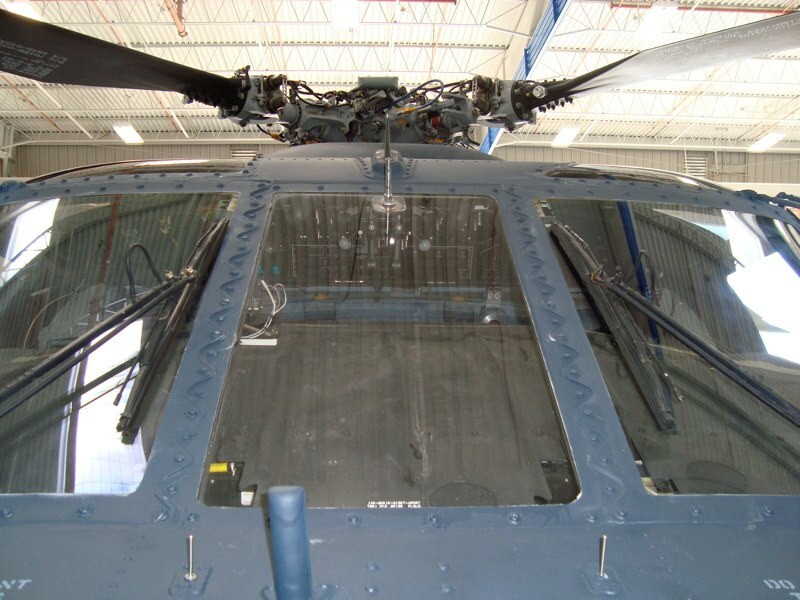 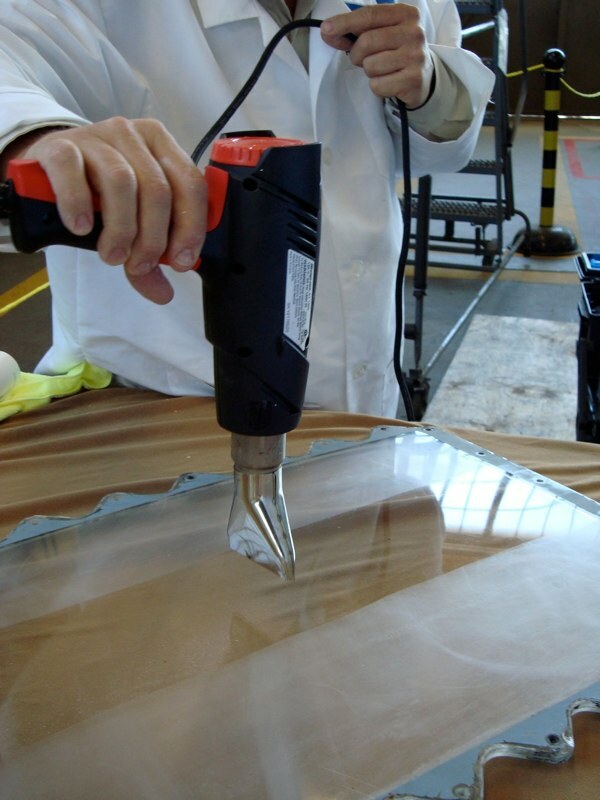 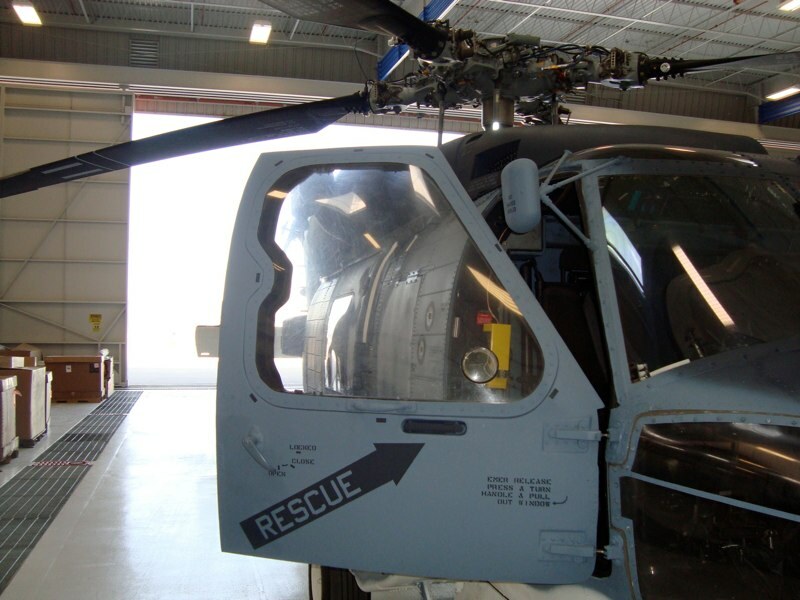 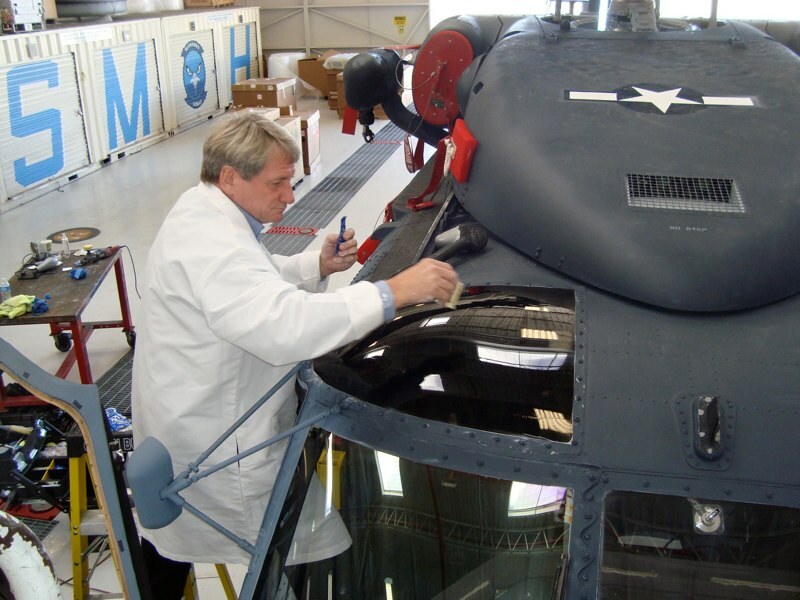 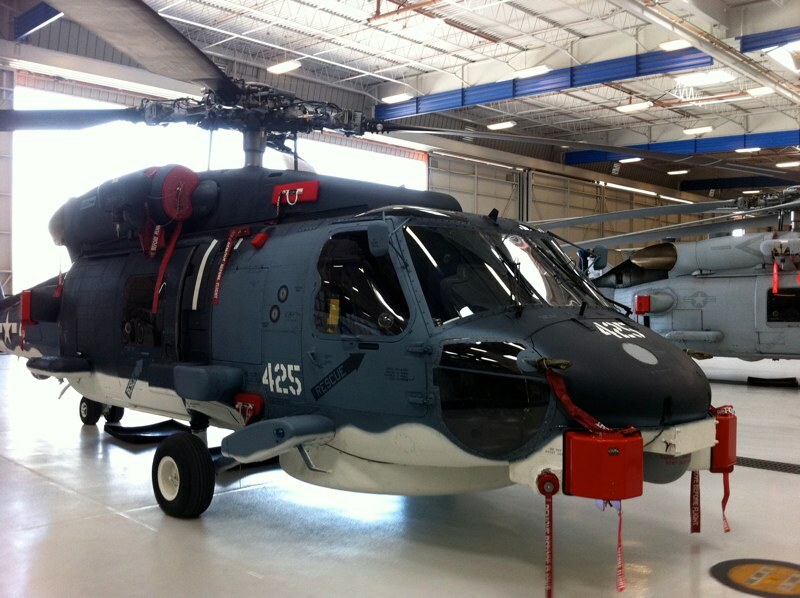 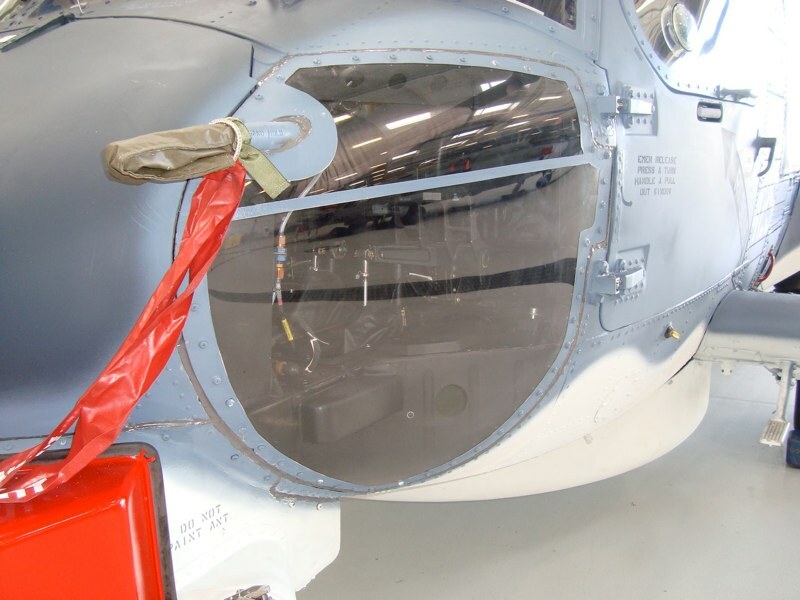 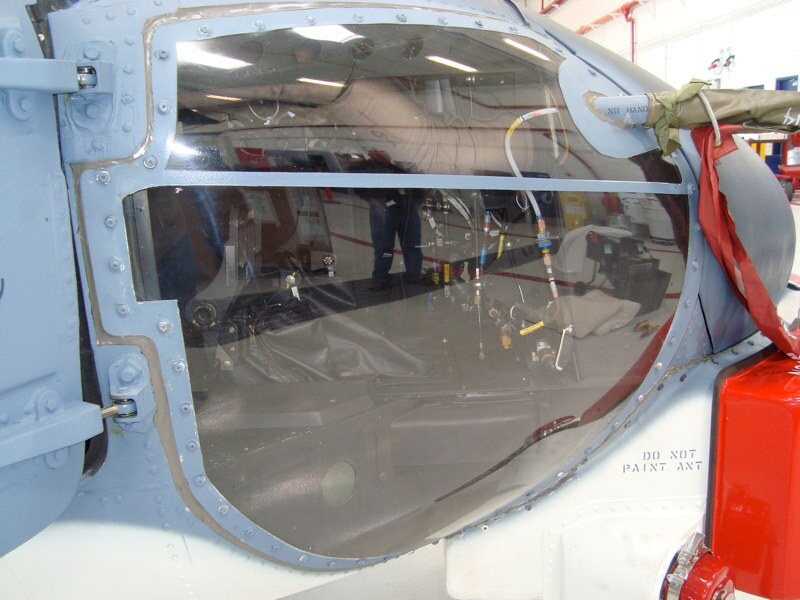 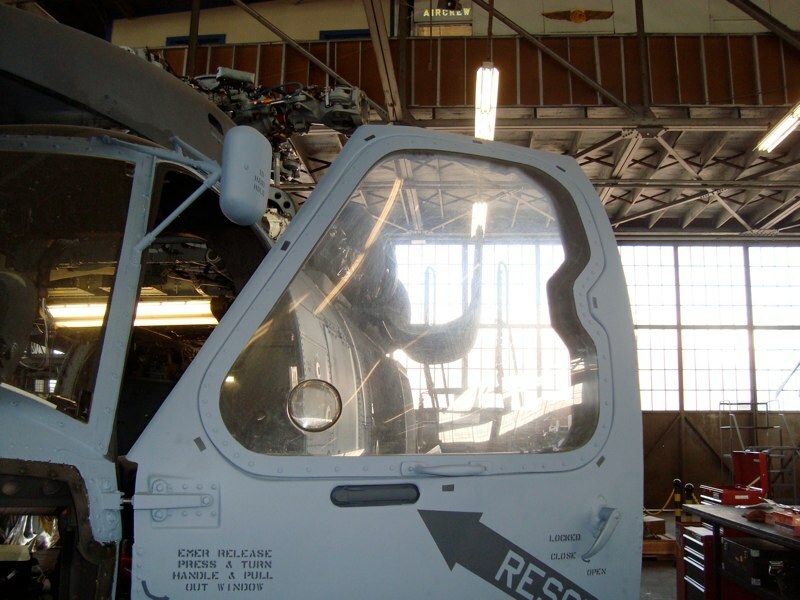 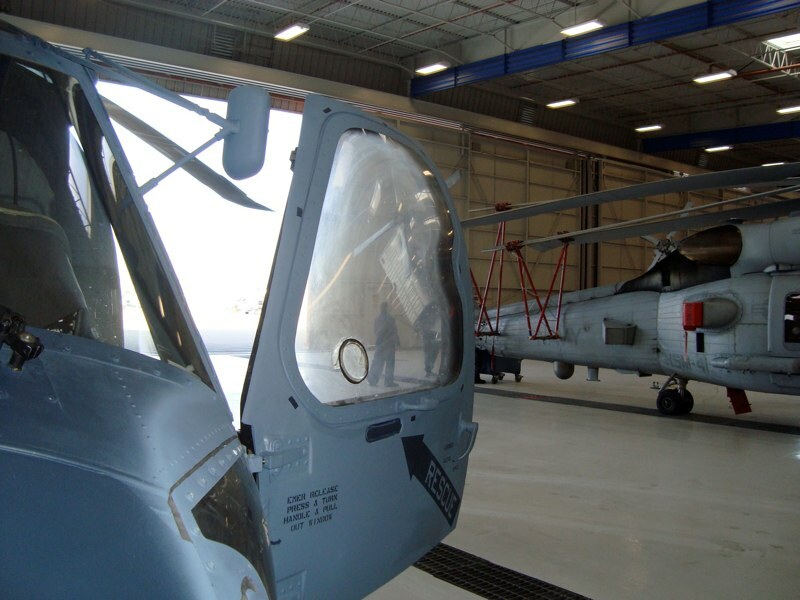 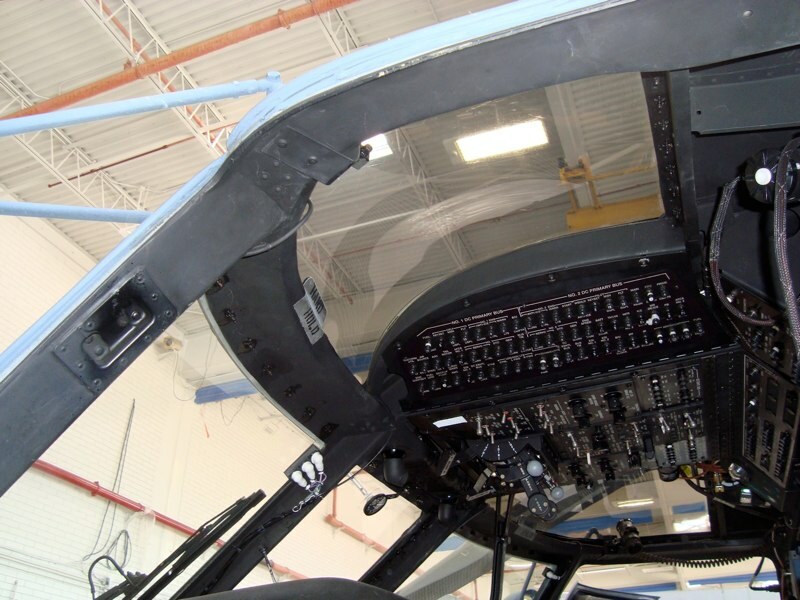 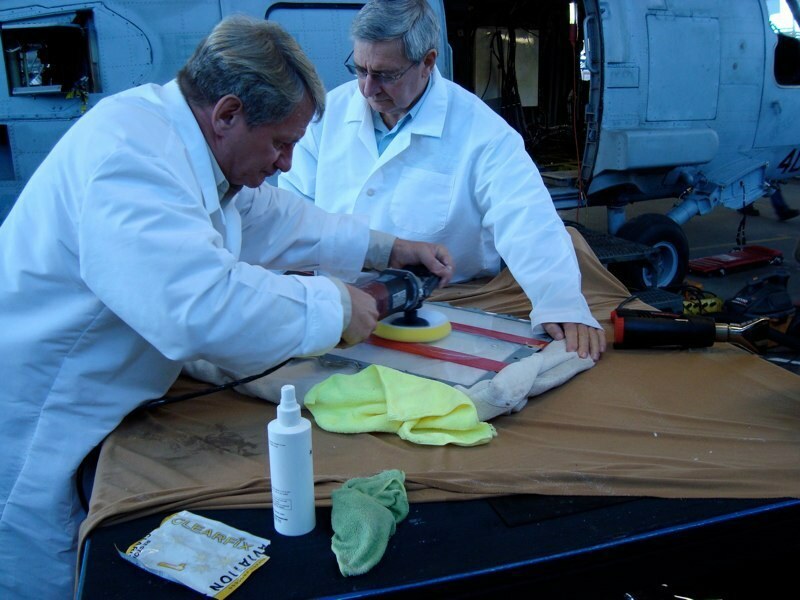 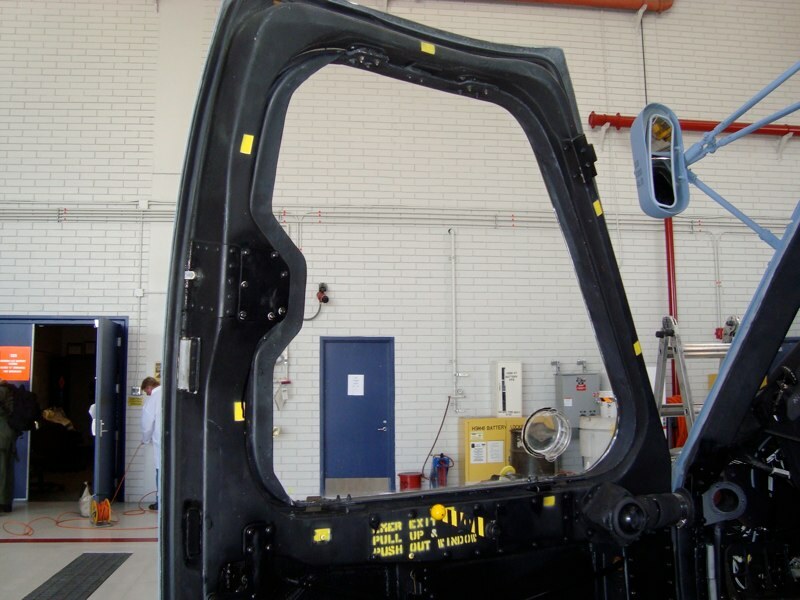 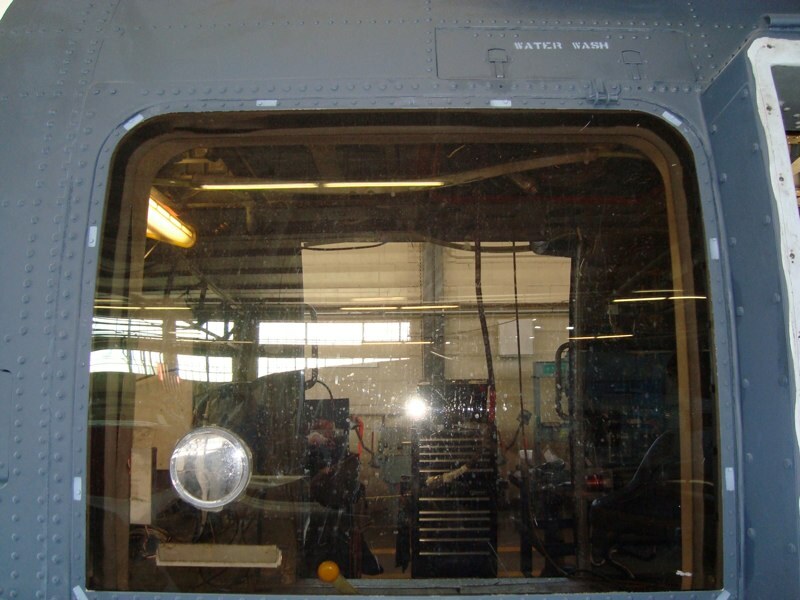 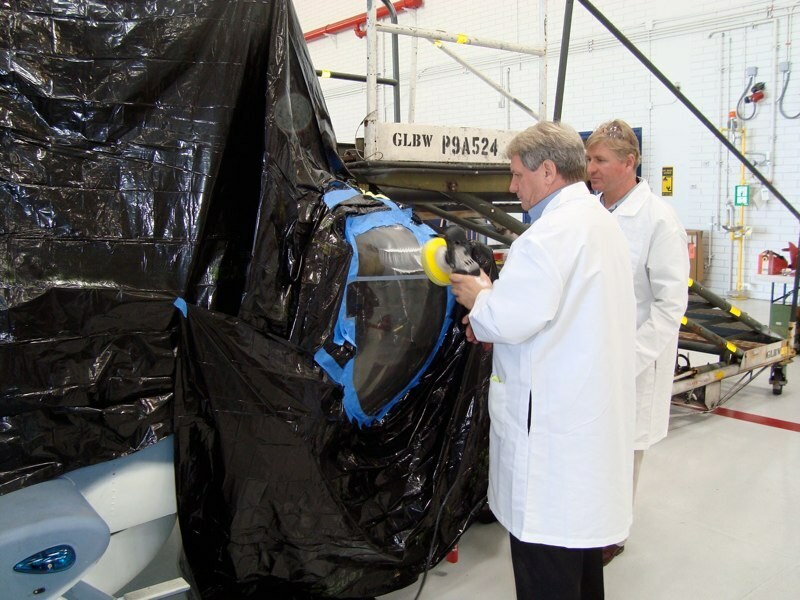 The Aviation Window Restoration System by Clearfix Aerospace is an easy to use, three-step process designed specifically for use on acrylic and polycarbonate aircraft windows. 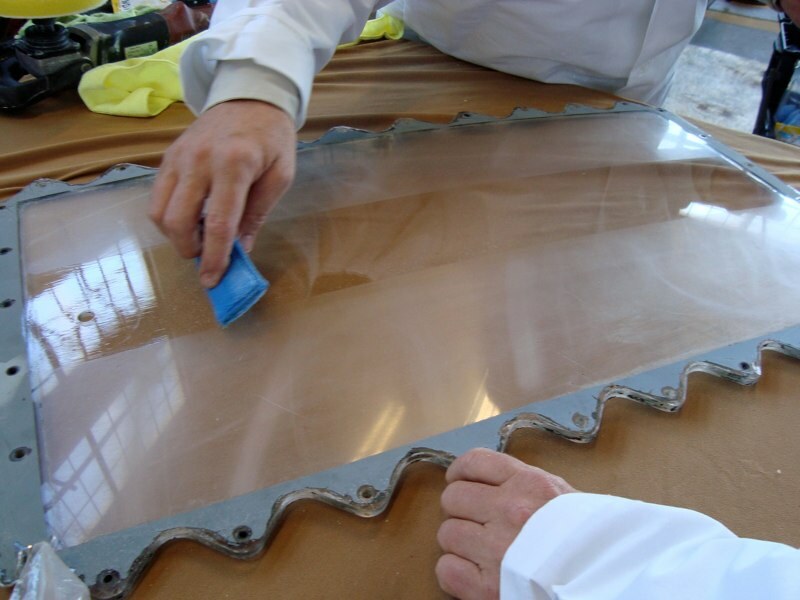 With this easy-to-use system, your windows can be restored to like-new condition without the hassle of removing them. 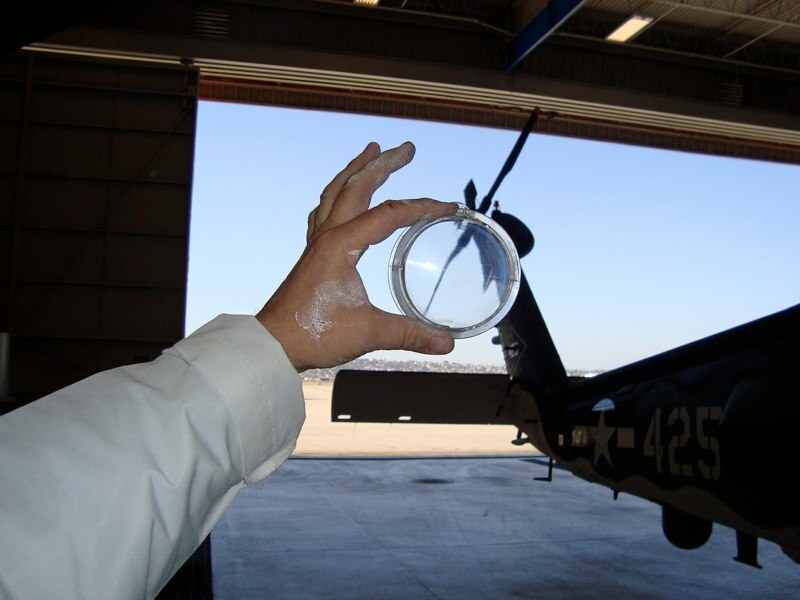 And it's fast – 60 minutes after application, you're ready to fly! 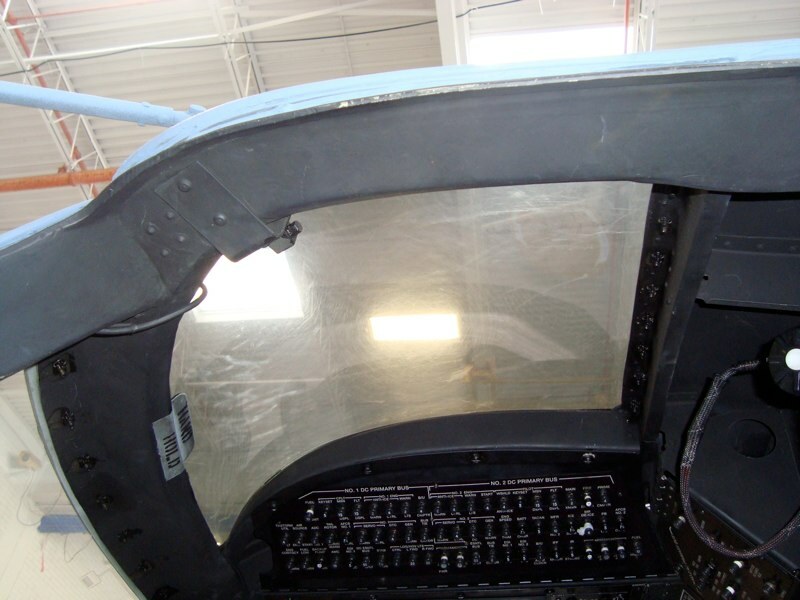 Copyright 2017 Clearfix Aerospace - All rights reserved.